Paul, who has always been a Geelong local, is a Senior CAD draftsman with 15 years experience in design drafting, including architectural, structural and civil works. He is a highly competent user of the Revit package as well as AutoCAD and has advanced skills in both feature and civil surveying. 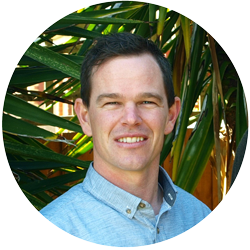 Paul is a co-founder of Simon Anderson Consultant’s Geelong office and, together with the team, they are building a client-focused, supportive workplace, whether that be for the team, an architect, building designer, builder or homeowner.